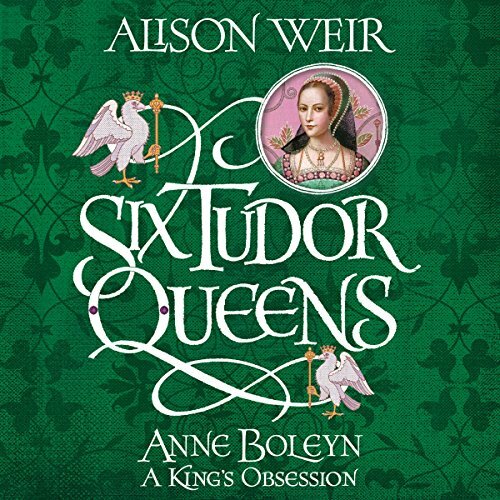 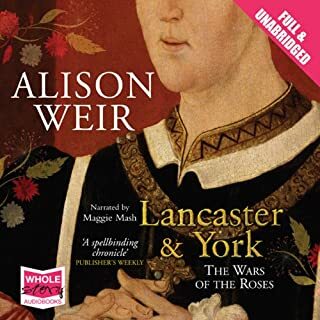 Anne Boleyn: A King's Obsession by best-selling historian Alison Weir, author of Katherine of Aragon: The True Queen, is the second captivating novel in the Six Tudor Queens series. 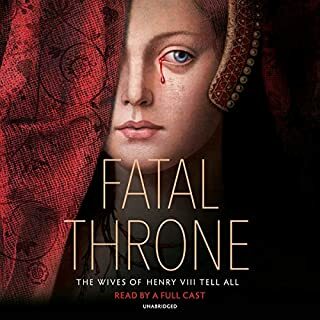 An unforgettable portrait of the ambitious woman whose fate we know all too well, but whose true motivations may surprise you. 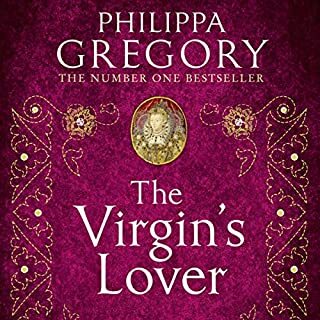 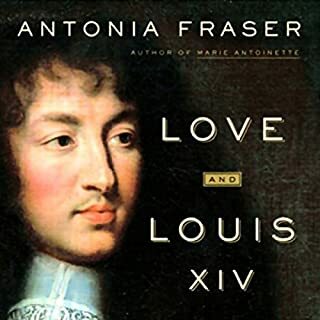 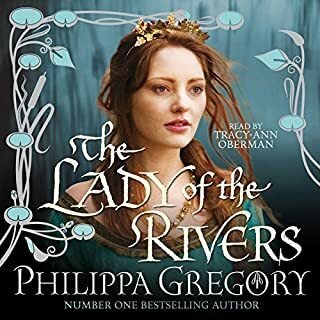 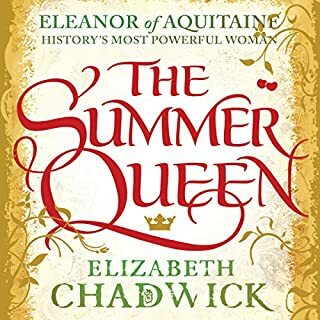 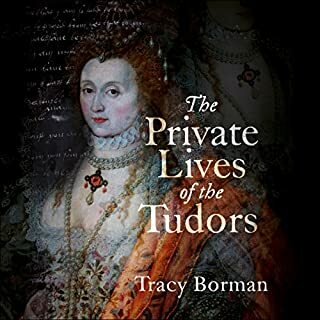 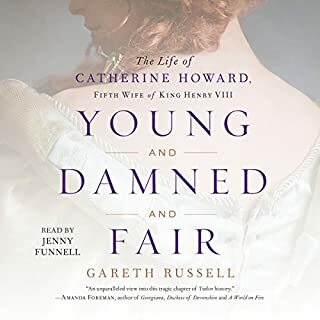 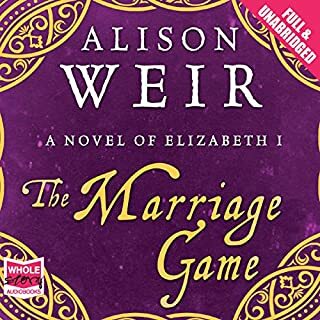 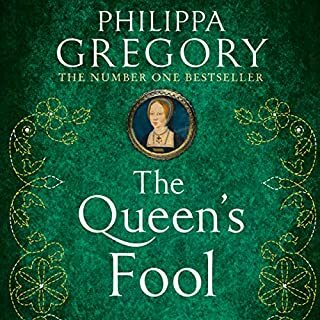 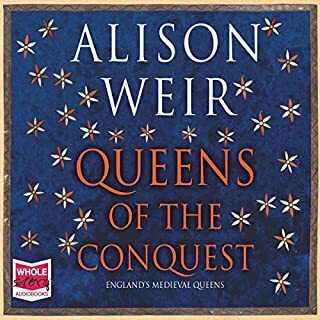 Essential listening for fans of Philippa Gregory and Elizabeth Chadwick.